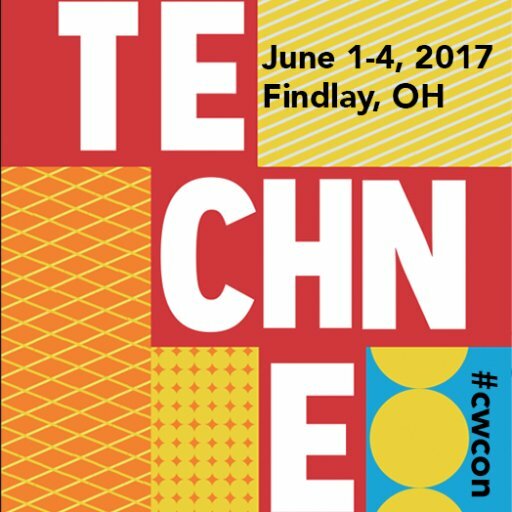 The Sweetland Digital Rhetoric Collaborative is seeking reviewers for the 2017 Computers and Writing Conference. If you would like to be a reviewer for a Computers and Writing session, please visit our Google Form to either sign up for a keynote or session to review. Reviews can be composed in written text (500-1500 words) or in any other appropriate media as long as the information can be received by a user in 3-5 minutes.Your review should include an overview of the session, but should also address key implications, stakes, or take-away points. Please also make sure that if you offer relevant critique in your review, you do so in a collegial and constructive manner. We may edit received reviews or send reviews back for revision, if necessary. Feel free to refer to the 2016 Watson Reviews to serve as models. How to submit: We will be in touch following the conference for more details on where to submit. Kristin Ravel is pursuing her PhD in English with a concentration in Rhetoric and Composition at the University of Wisconsin-Milwaukee. Her research interests encompass multimodality, digital media studies, ethics in communication, and feminist theory.